Kyushu is located in the east of Japan and composed of 7 prefectures. In this region there are various events in November such as traditional festivals and contemporary art events. In this issue we introduce 7 selected events. 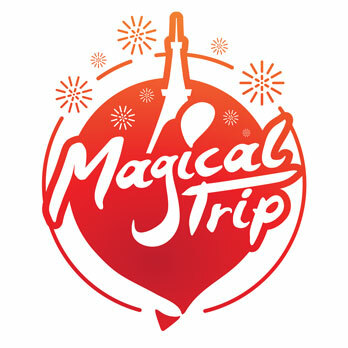 You will understand the deep roots of Kyushu and Japan by participating in them. Let’s check them up! “Yosakoi” Festival is one of traditional Japanese festivals. There are many “Yosakoi” Festivals all over Japan. In this issue we introduce one of the festivals called “Ichihino Onsen Yosakoi” Festival. More than 70 teams with around 1000 dancers join this festival not only local but also from all over Japan, Tokyo, Aichi, Osaka, etc. It is a real Japanese festival that many dancers are in flamboyant costumes and therefore it is popular among foreign tourists as well. “Ichihino” is a town for hot spring. Why not relax in “Onsen” after the festival? You can surely enjoy a Japanese ambience. When you come to Japan, shrines and temples are must-visit places. 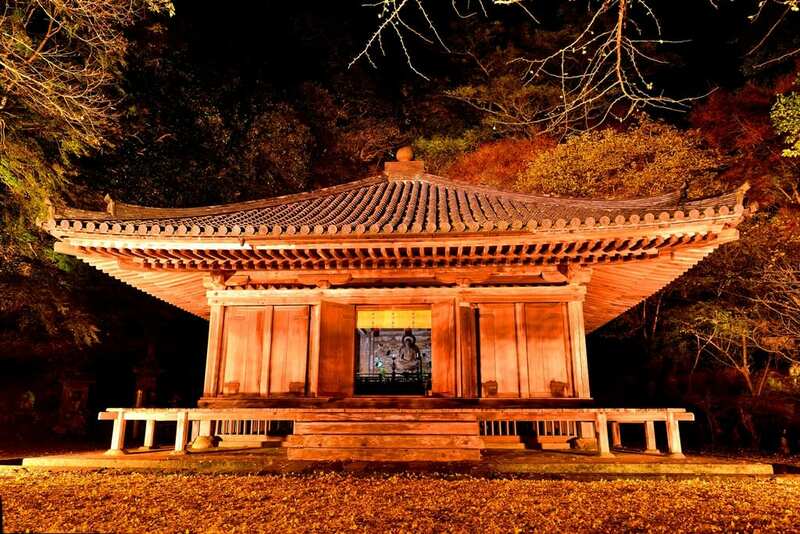 We recommend an event to visit temples in Kyushu. It is a lightshow and special event to commemorate 1300th year of foundation of “Rokugo Manzan”. “Rokugo Manzan” means collective temples in the “Kunisaki” Peninsula. The event is to illuminate the main temples and there are some spectacles such as “Kagura” (music to dedicate to God) and live concerts of gospels. You can certainly taste the fantastic atmosphere watching illuminated temples and listening to the music. Take a bus for “Nakatsu” or “Yokkaichi” from “Usa” Station, JR “Nippo” Line and get off at bus stop “Usa Hachiman” (approx.9 minutes). Then 10 minutes walk from the bus stop. 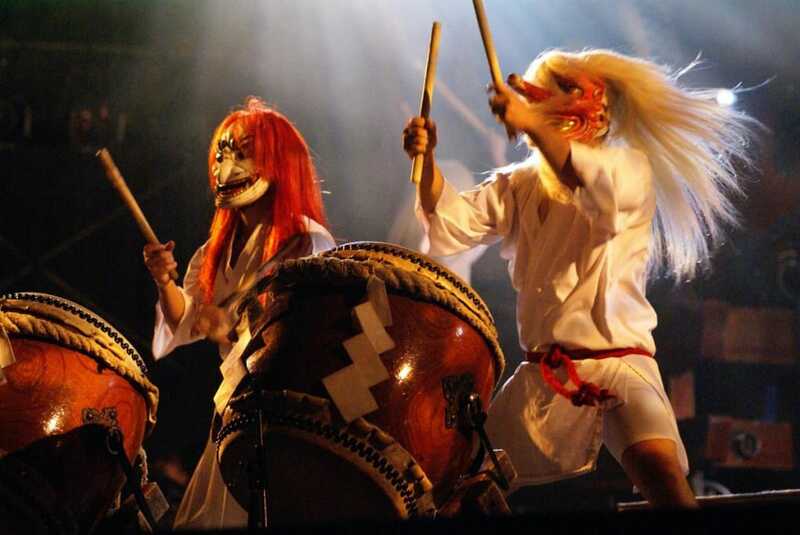 Local performing arts are called “Kyodo Geino”. 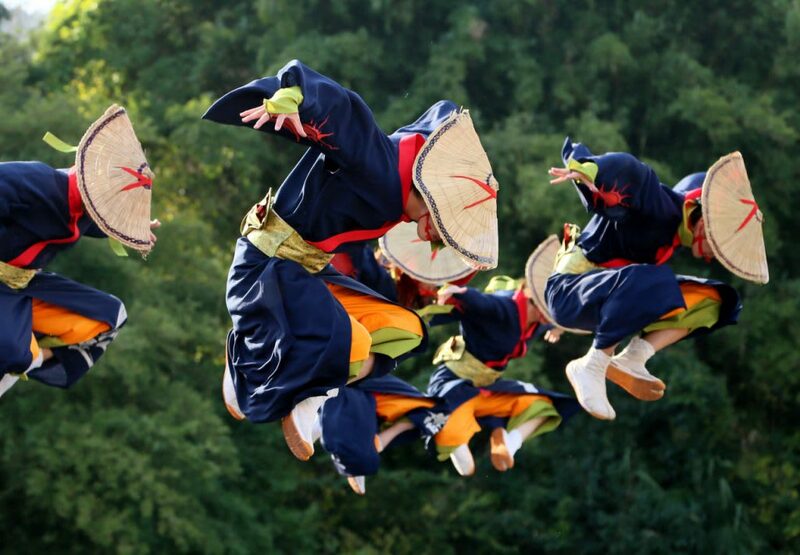 We introduce “the evening for local performing art in “Kirishima”, in the south of Kyushuu. You can watch closely traditional local performing arts called “Kirishima Gagaku”, music dedicated to God and “Kirishima Kumen Daiko” played by 9 Japanese drums. They are unique culture in this region which you can’t see in any other regions. You certainly will enjoy them. In the region there are “Onsen” (hot springs) and places for local cuisines so that you can experience the culture of the entire region in one spot. Since no fee is required, you can just pop in and enjoy! If you want to learn more about the Japanese history and arts, “Shin Momoyama Exhibition – Japanese Art in the Age of Discoveries” held at the Kyushu National Museum is highly recommended. 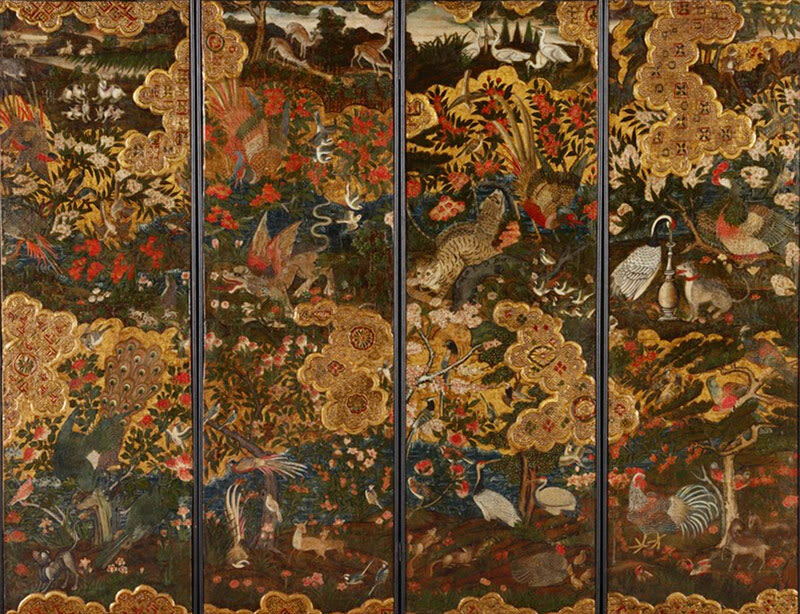 This exhibition focuses on and explains the Japanese history in the period of 100 years from the middle of the 16th century to the middle of the 17th century through arts. It is during that period that new things such as guns and new idea such as Christianity were brought to Japan but at the same time Japanese regime then in power closed the door to rest of the world. The exhibited arts show how people lived during that period. This is a must-see event to learn the history! Japanese special effect film series such as “Godzilla” are famous in the world. The exhibition of Japanese special effect in the film is held in Kyushu titled “DNA of “Tokusatsu” (special effect in the film) – The Craftsmanship of ‘Kaiju’”. In Japan the technique of “Tokusatu” started in 1954 when “Godzilla” was first released. You will see the hidden art effects of how people made realistic scenes in the films using miniatures and character costumes in those days when “CG” (computer graphics) was not available. 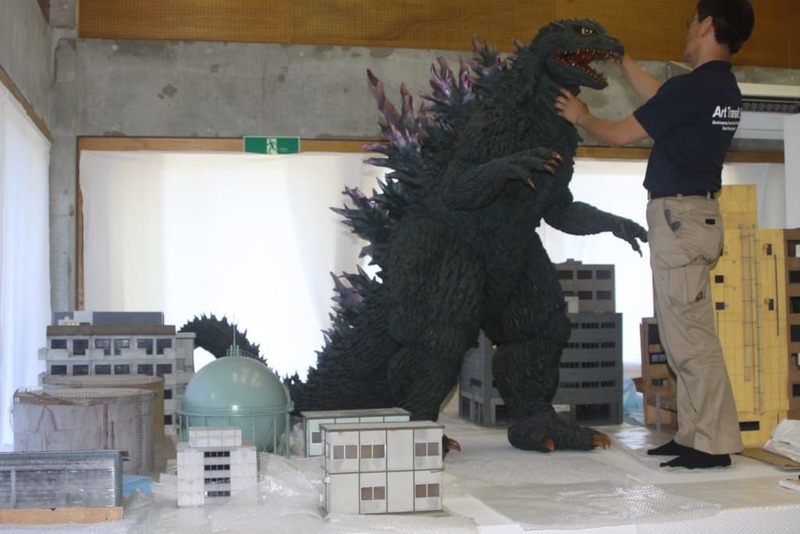 There are more than 200 exhibits used for special effects in the film. It is worthwhile knowing the Japanese craftsmanship of that period which still may have influence on the film today! If you want to watch beautiful night views or illuminations in Kyushu, you mustn’t miss “the Glover Night Illumination 2017”. Glover Garden is a tourist spot located in the former premises of Mr. Glover, an English trader who came to Japan in the middle of the 18th century. In the garden there are historical structures composing the world heritage site. During the event around 300,000 lights are lit creating a fascinating ambience. The garden also commands the wonderful night view of Nagasaki, one of 3 most beautiful night views in the world. 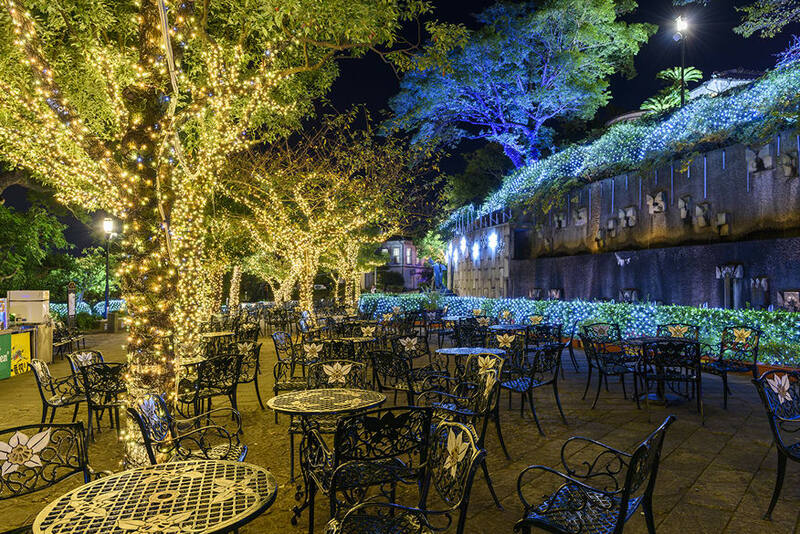 Why not spend a night of fantasia in Nagasaki? Take a bus or tram from “Nagasaki” Station and get off at “Oura Tenshu-do Shita”, then 5 minutes walk from the bus stop. The last introduction in this issue is a very interesting event, “Space Art Tanegashima 2017” with the theme of the space. The island “Tanegashima” is famous for the space developments. There are various art projects, exhibitions and events all over the island. You can have a glance of new form of art with space technique. Art works with some astrological elements will intrigue your interests in space. Also you will see remarkable combinations between art works and the beautiful nature of “Tanegashima”. The Japanese experts of space development oversee the exhibition and they are up to high quality. They will satisfy your expectations. Why not extend your journey a little bit further and visit this mysterious art festival? Take a bus from “Kagoshima Chuo” JR Station to “Kagoshima Honko – Kita Futo/ Minami Futo”, and take a ferry or high speed boat to “Nishino Omote-ko” (port). Or take a flight from “Kagoshima” Airport to “Tanegashima” Airport.